At it Again! 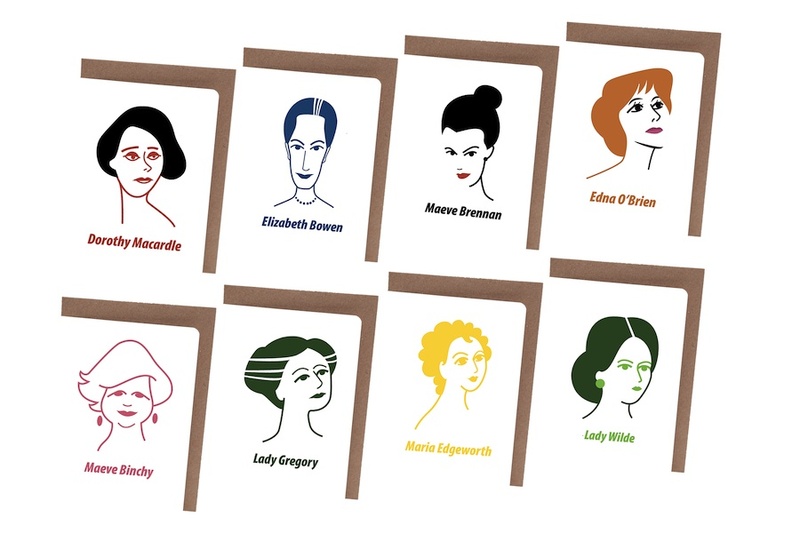 are celebrating Irish Women Writers with greeting cards and a limited amount of A4 prints. With the support from Dublin UNESCO City of Literature and permission from the various estates, we were able to design and print Maeve Brennan, Maeve Binchy, Elizabeth Bowen, Dorothy Macardle, Lady Wilde, Maria Edgeworth and Lady Gregory. Discover these amazing women who were so much more than writers.